The human body must get essential nutrients, including vitamins. Ideally, the right amount of vitamins a person gets from food, and with the help of synthesis in the body. But not all people can regularly consume foods rich in vitamins. And then there's the fatigue, stress, bad habits. In order to avoid deficiency it is necessary to take vitamin complexes. But how long can they do that? Every human body is individual. However, most doctors believe that taking multivitamin complexes should be no more than 2-3 times a year, courses lasting 1-2 months. Thus, if the complex contains many fat-soluble vitamins such as A, D, K, E, the duration of each course should not exceed 3 weeks. Longer intake of vitamins can be made only by appointment specialist in cases where we are talking about people who are constantly carrying a heavy physical load (e.g. athletes, miners, metallurgists), or living in areas with harsh climatic conditions – in the far North or in the regions equated to it. 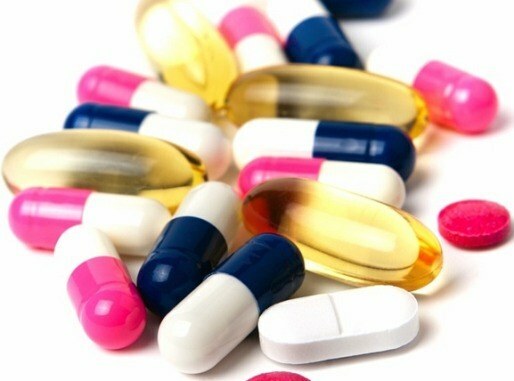 Take vitamins preferably in the morning and in the afternoon, ideally at Breakfast and dinner for better absorption. If you get a regular and varied diet, including foods rich in vitamins, and good feel, take vitamins is only appropriate in cases where the laboratory tests revealed the lack of any specific item in your body. Remember that not only a lack of vitamins, but their excess can harm the body. For example, to obtain the necessary daily dose of vitamin C, an adult of average build is enough to eat 1-2 orange, 30-40 grams of black currant, 150-200 grams of strawberries, raspberries, gooseberries or ½ of the sweet pepper. If he regularly takes a much larger amounts of vitamin C, can cause metabolic disorders, the development of hypertension, kidney stones and even diabetes. Deciding whether it is necessary to take vitamin complexes, and for how long, do not follow the calls of advertising. Better consult with your doctor.